It's camping without having to give up the comfort of your home. Enjoy the outdoors and leave behind your tent and all the other stuff. The spacious glamping tents at Glamp-Inn Kapolcs are well-equipped and cosily furnished and can easily accommodate up to four persons. Breakfast is ready! We'll help you through the hardest part of the day and when the sun is starting to set you can try our BBQ dishes and fine home-brewed beer. Exhausted by the Festival's many programs? You can always return to take a rest. Glamp-Inn Kapolcs will be open throughout the Kapolcs Festival, but of course you are welcome to stay as long as you like . Glamp-Inn Kapolcs is located in Dózsa street about 200 meters from Kaláka Garden. Our cosy and comfortable 20 sqm Sibley 500 Ultimate Pro Tent is waiting for you. Ideal for four person. Ask for the comfort package. 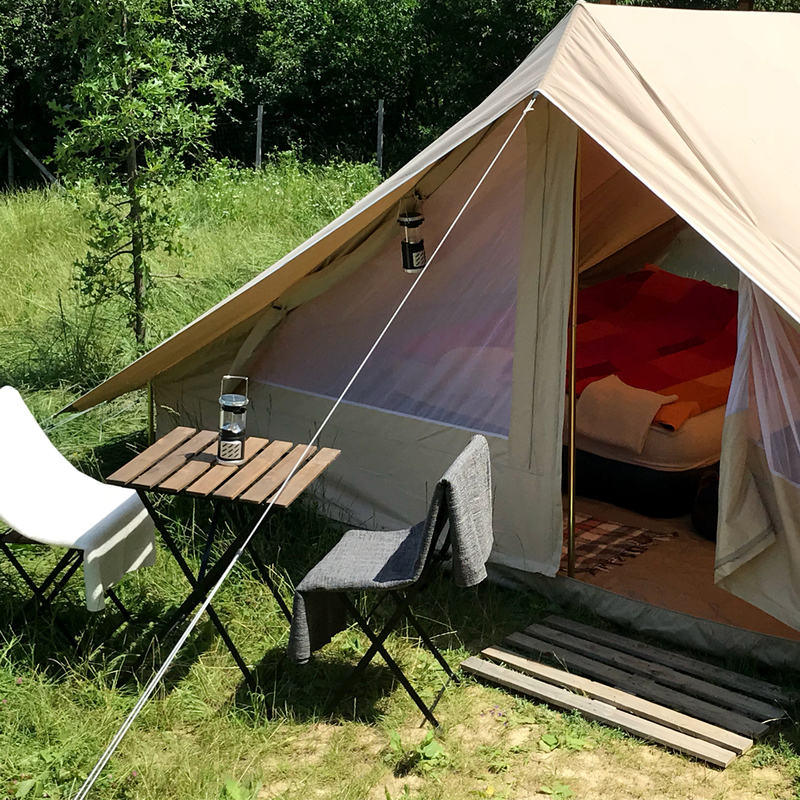 If you rent the tent for two, the comfort package is included in the price. You can indicate in the comments field if you wish to have one double or two single beds. In case of renting two or more tents at once you can connect the tents with a sun sail. The sun sail is provided free of charge. In Glamp-Inn Kapolcs you can rent camping pitches If you arrive with your own tent. Our campsite can accommodate max 60 tents. We can provide the camping pitches in order of arrival. In Glamp-Inn Kapolcs you can rent an extra camping pitch. 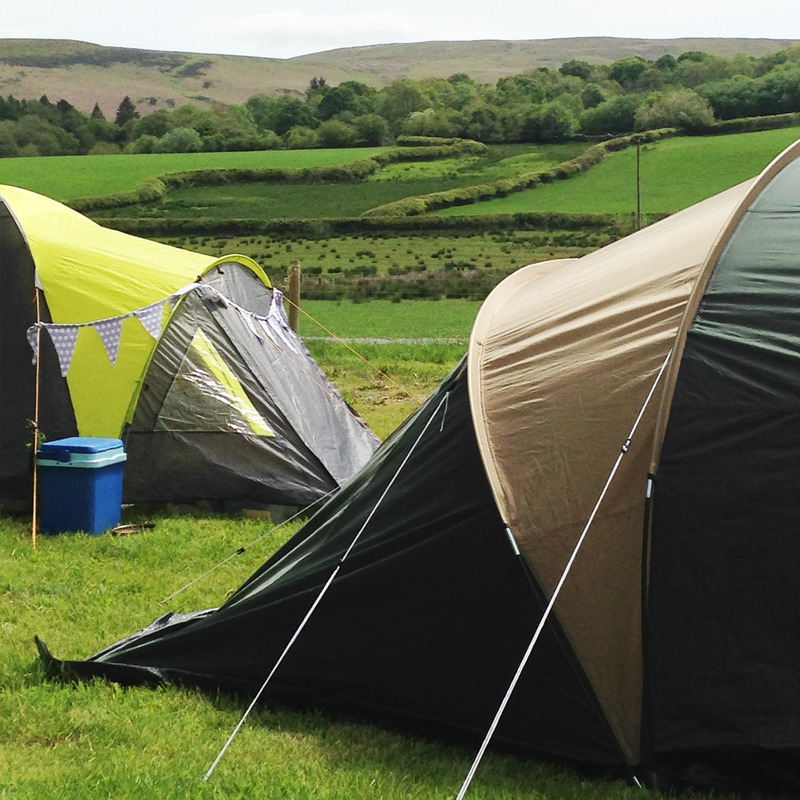 Our campsite can accommodate max 20 extra size tents for 4 or more guest. 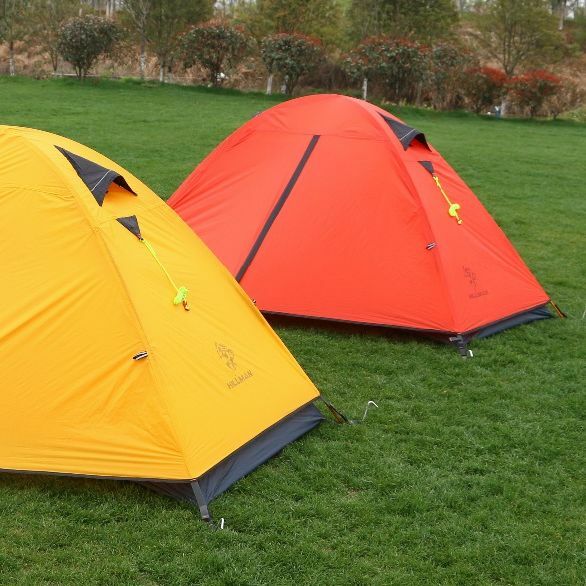 Choose this type of accommodation if you need more comfortable pitch for your bigger tent. We can provide the camping pitches in order of arrival. The Patrol Deluxe glamping tent is especially recommended for couples. We offer this approx. 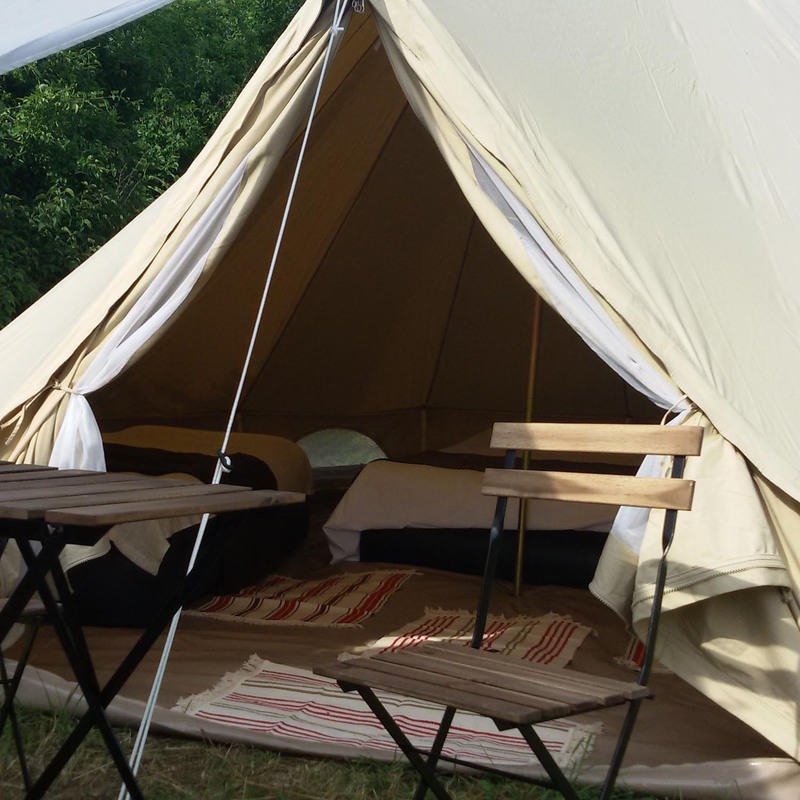 15 sqm tent for ideal glamping experience including comfort package and parking for a car. The tent can accommodate max. plus 2 children. Nincs még szállásod idén a Művészetek Völgyére? Enjoy the outdoors without having to give up the comfort of your home.